The Renard Protégé Model 333 is an ideal instrument for beginning oboe players. Its excellent tone quality, resonance and intonation satisfy the most discerning students, parents and teachers. 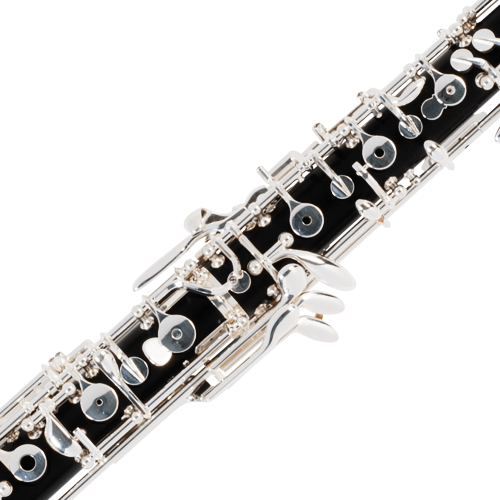 Fox's well-known robust and reliable keywork, along with a durable plastic resin body, ensures the oboe will have a long life and perform reliably in any environment.